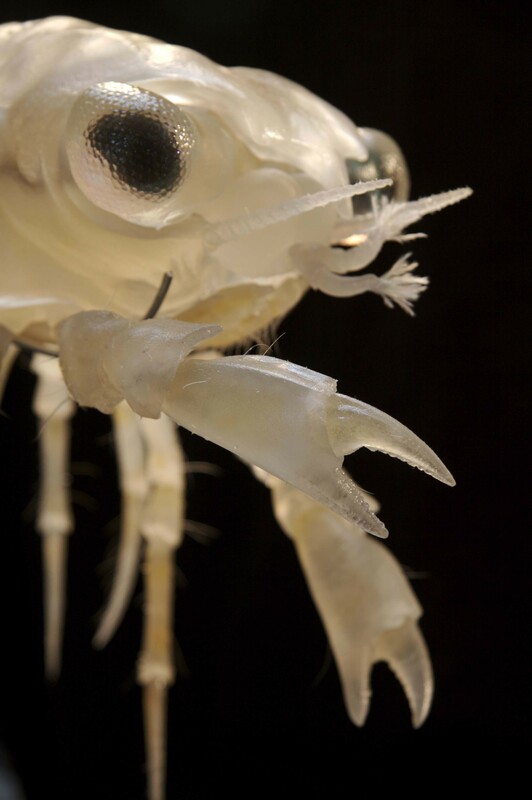 What you see here is a baby crab. It is of the species of common shore crab, distributed all over the world in waters near the shore. If you ever went crab fishing during summer holiday with a cracked mussel, a clothespin, and a piece of string, this is probably the species of crab you caught. 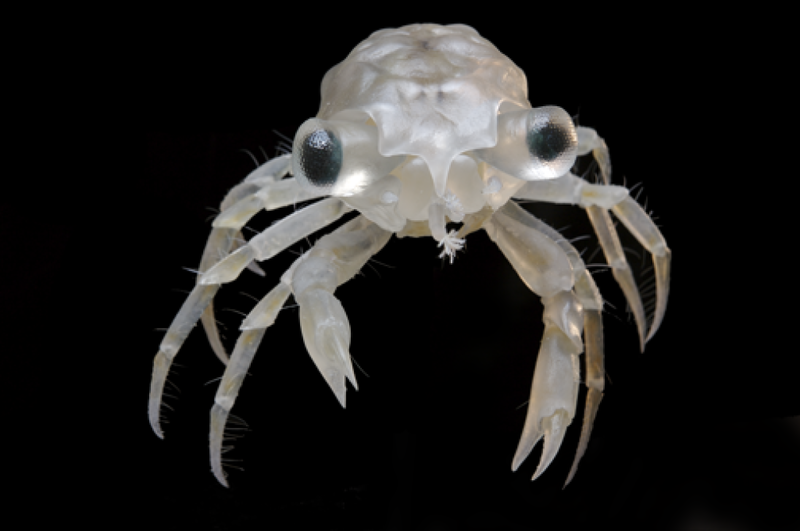 The common shorecrab is a widespread invasive species, listed among the 100 "world's worst alien invasive species". 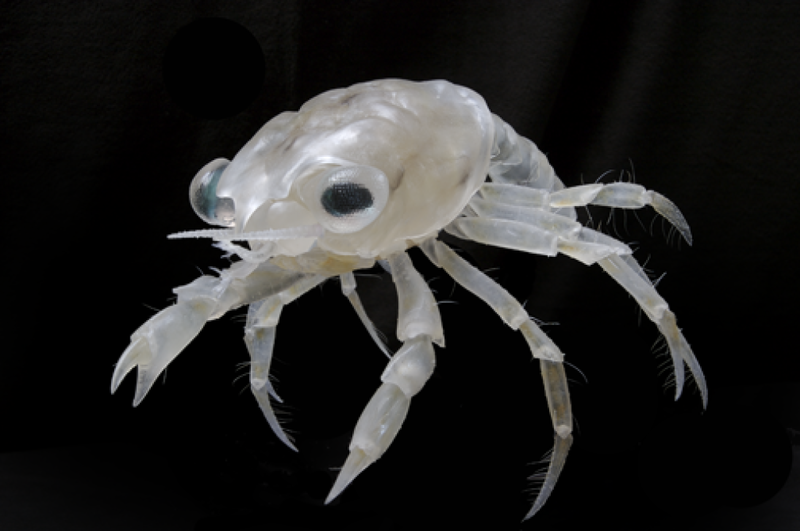 It grows to a carapace width of 90 mm (3.5 in), and feeds on a variety of mollusks, worms, and small crustaceans, potentially affecting a number of fisheries. So you are allowed to fish as many out as you want to.